The best part? You can know nothing about SEO and still use this on your blogs or websites! Now it’s easier than ever before for anyone - YES even people who are not tech-savvy - to have their blogs and websites optimized. SEO XBusiness takes care of the technical aspects of search engine optimization and lets you enjoy creating your site and writing on your blog. We all know that once you have a website you also need to take care of technical aspects such as search engine optimization so you can get returning visitors and appear in the results when someone is searching for your blog. But we know that those tasks are hard to do and boring. We'd all much rather just do the things we love: writing on the blog, vlogging, etc. To let anyone with no experience take care of the technical aspects of running a blog - and optimize their site for search engines. Ranking towards the top of Google when someone is searching is hard to do. There are no guarantees you can even get there, but there are some steps you can take. SEO XBusiness automates these steps for you, so you can continue doing what you love with your website, and not worry about the tech aspects. 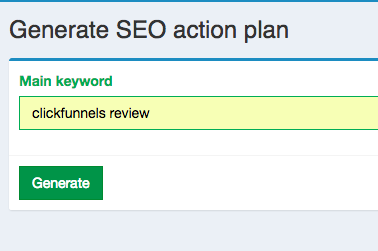 SEO Xbusiness gives you a daily report so you know what aspects of your site to work on. 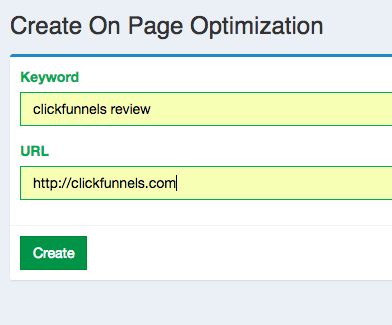 The only tool you need so you know how to better optimize your site. It comes with all you need to do the hard work of search engine optimization. 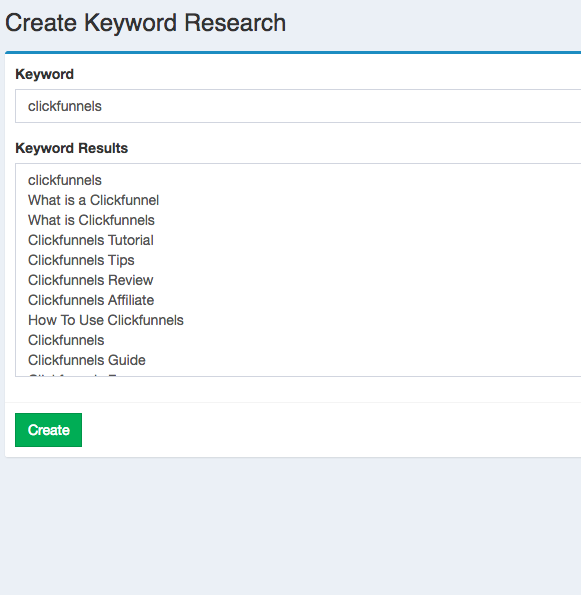 Use it on your own sites instead of manually setting keywords or trying to find ways to rank higher. WHAT ARE SOME OF THE THINGS SEO XBUSINESS CAN DO FOR ME? 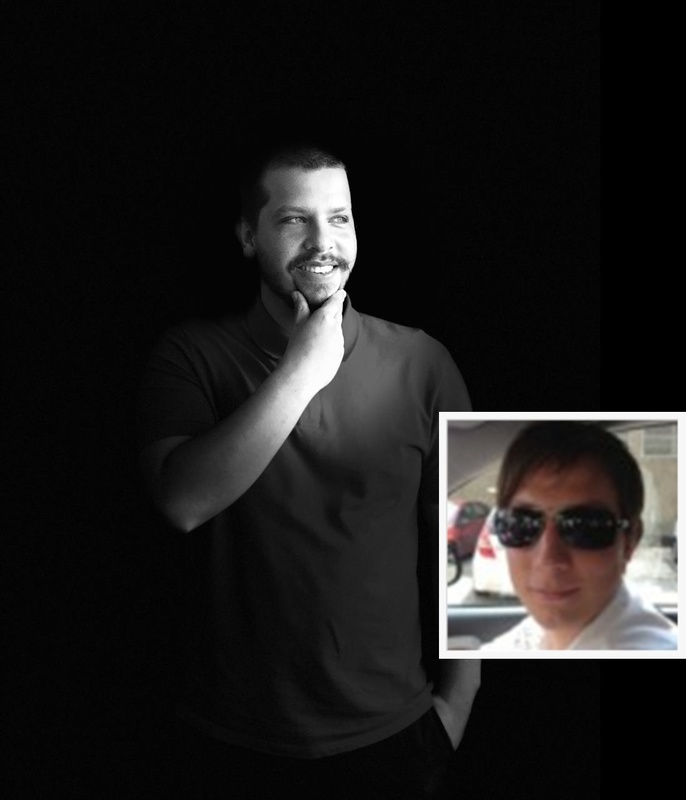 SEO XBusiness creates instant ‘reports’ that show you what you can improve in your websites. 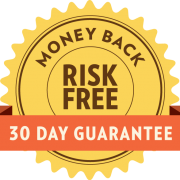 You’re fully protected by our 100% 30 days money back guarantee, if you feel this is not for you or you don’t LOVE it, you can get all your money back within 30 days! P.S. I know it can be hard to make a decision but you have only this chance, make sure you grab your copy right now 100% risk free, all the launch week bonuses and huge discount. P.S.² No reason to be scared, you have a 30 days money back guarantee, if this doesn’t work for you, just send an email to our premium support and get all your money back. Can I use it on my own websites? What is the difference of 1 Site License & 100 Site License? The 1 Site license lets you use this on just one site. 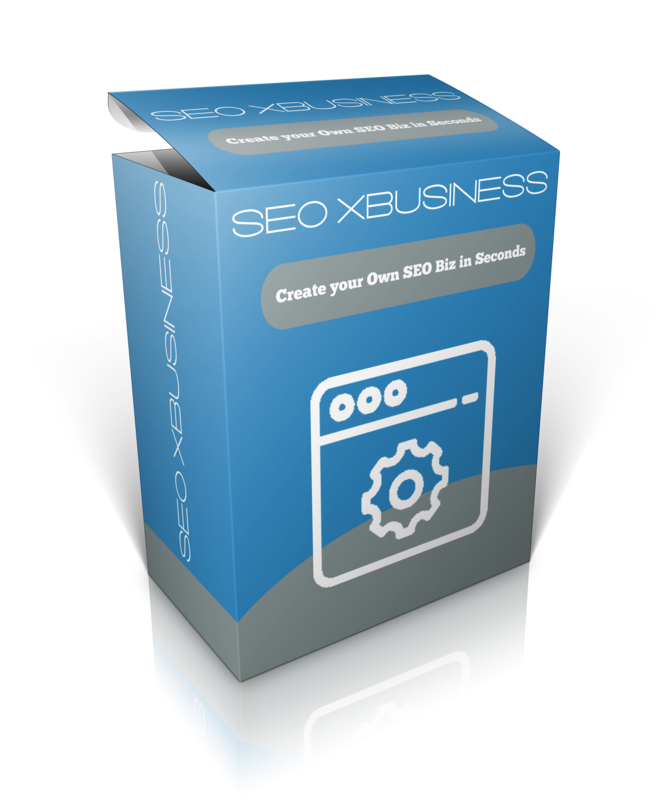 The 100 site license allows you to use SEO XBusiness on anywhere up to 100 sites. No, SEO XBusiness works from any device, including mobile. Is all hosted on the cloud for you, meaning you can use it from any browser (Google Chrome, Mozzila, Internet Explorer, Safari, etc)! How many services and campaigns can I create? You can created UNLIMITED campaigns and do unlimited services! YES! 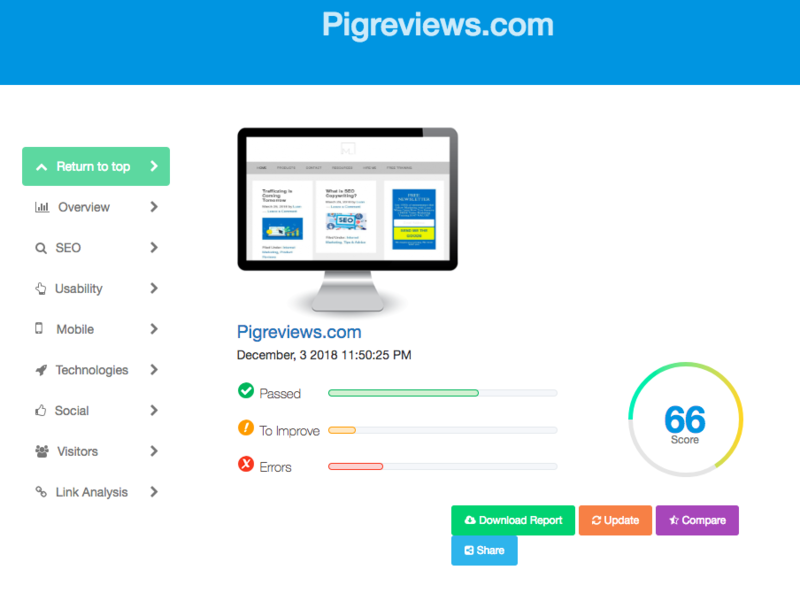 We continually update our software to give you the best results and these updates have no extra cost to you! YES! If you do not like or love our software, you can ask for a refund within 30 days!